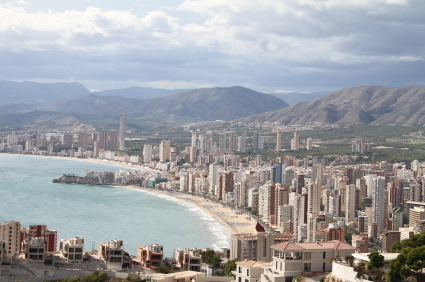 The province of Alicante is the one of the smallest of the fifty-two in Spain, but also the fourth most heavily populated with almost two million inhabitants. 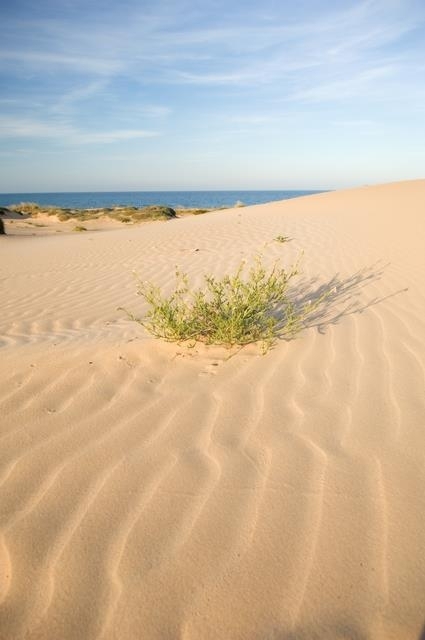 Over 330,000 of these live in the provincial capital, while other important centres of population include Elche, Torrevieja, Benidorm and Orihuela. 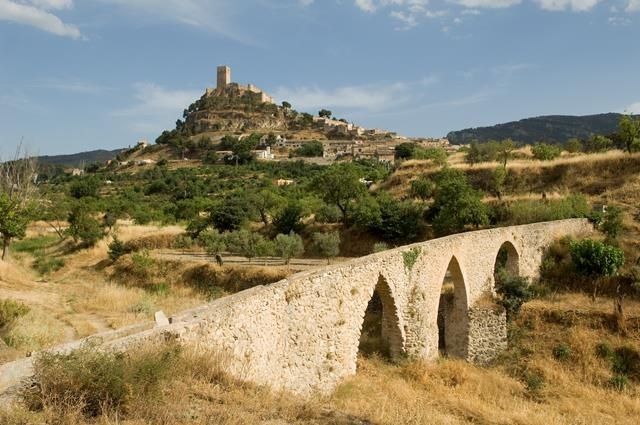 The province has been home to a wide range of civilisations, the Iberians, Phoenicians, Greeks, Carthaginians, Romans, Visigoths and the Moors, all leaving their mark before the Middle Ages saw the birth of a Spain rather more similar to the one we know today. At this time, though, there were various different kingdoms in the Iberian Peninsula, and Alicante belonged to the Kingdom of Valencia, which was subsidiary to the Kingdom of Aragón. These successive different civilizations have all contributed to the culture which now characterizes the province, a kind of historical melting pot, the result of which is the society we see today. 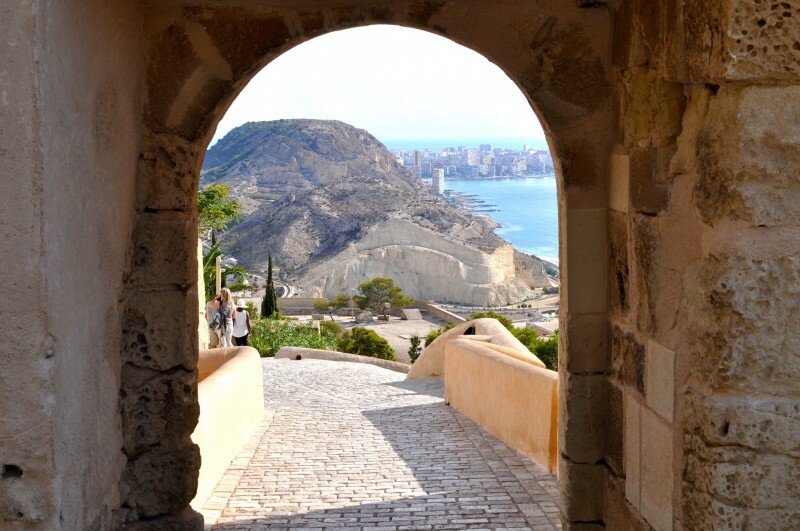 Of course the last few decades have seen a different sort of colonization, and the province of Alicante is now home to almost half a million people from outside Spain. 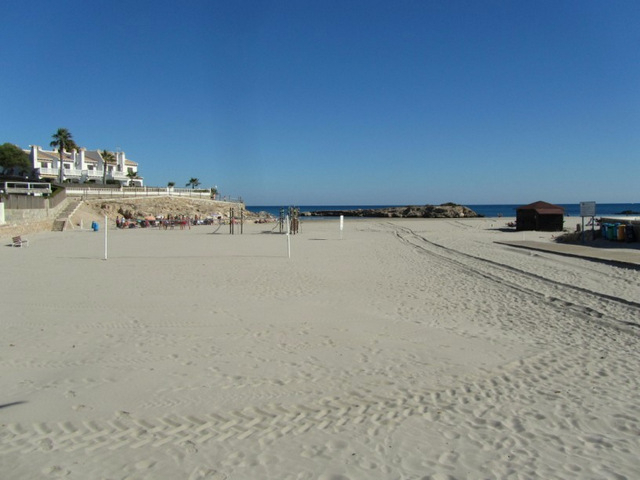 Some of these are immigrants from Africa and Eastern Europe seeking work, but many more are residential tourists from Northern Europe attracted by the weather, the beaches and the lifestyle. 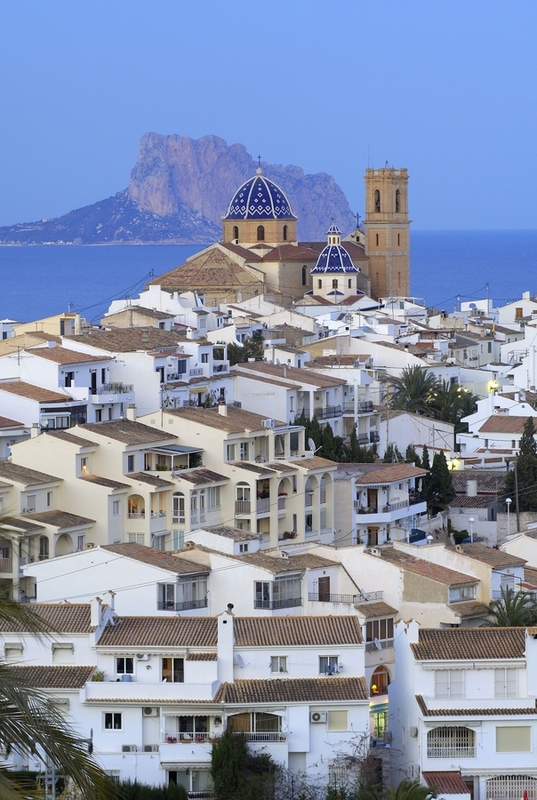 Indeed in many municipalities over half of the population are foreign, and in this sense Alicante truly is a multi-cultural community in a far more meaningful way than many other parts of Spain. 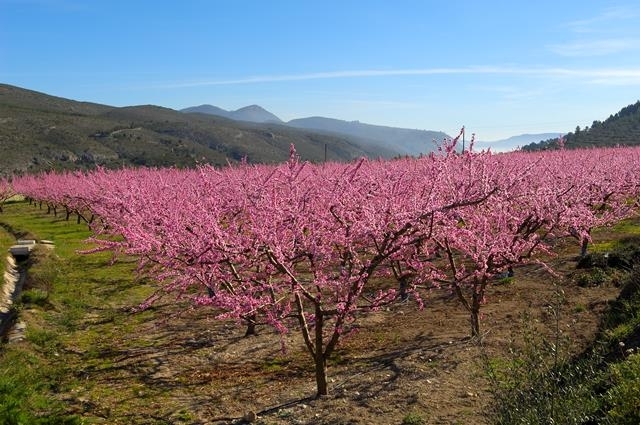 Although the south of the province is mostly flat there are significant mountain ranges in the centre, with the highest point being the Sierra de Aitana, which reaches 1,558 metres above sea level. 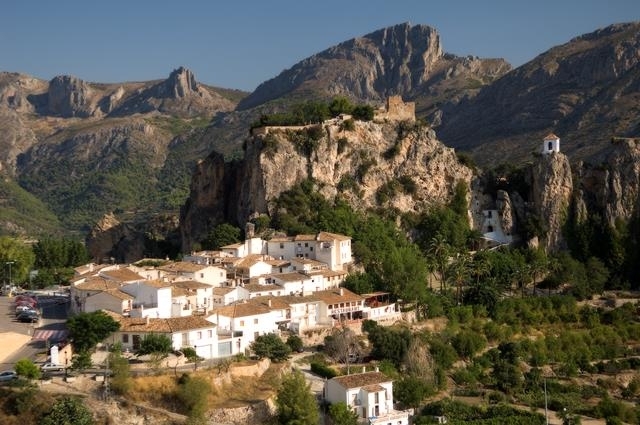 It’s only a short drive from the coast to this area and the towns of Alcoy and Cocentaina, a mountain road which really does seem a million miles away from the sandy beaches of the Costa Blanca. 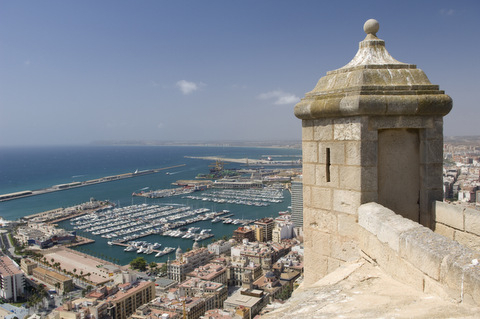 This geographical diversity brings about a surprisingly varied climate for such a small area, from the very dry south to the wetter and cooler areas inland and in the north of the province.And although the province is synonymous with beaches and the sea, Alicante has a staggering variety of monuments and archaeological sites across the province, offering many opportunities for those who enjoy cultural exploration. The economic backbone of the area throughout its history has been agriculture, particularly in the southern plains and the vineyards of inland area. 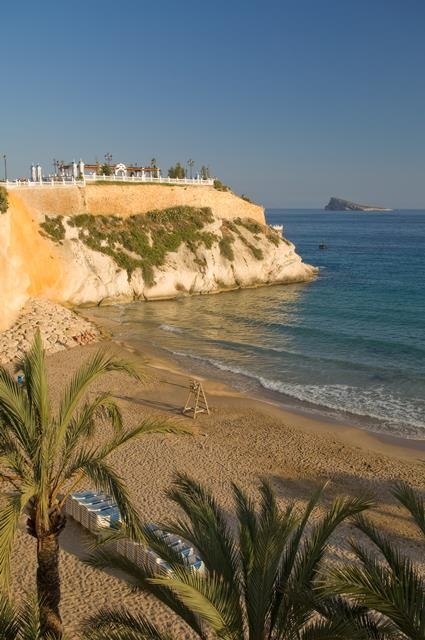 Naturally enough for a coastal province fishing has also played a significant role, and in terms of industry the towns of Elda and Elche are among those famous for their footwear. 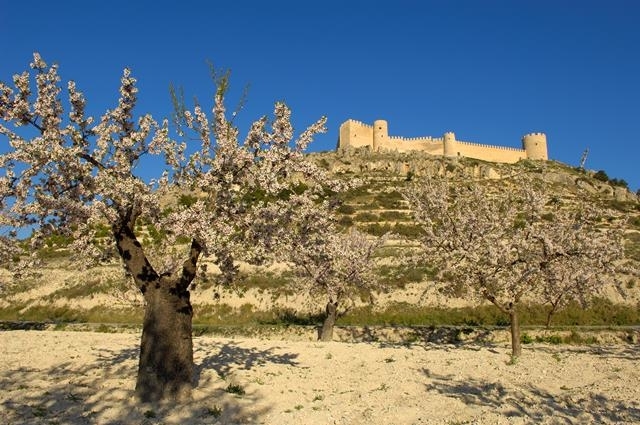 Alcoy’s textile industry was important during the industrial revolution and in recent decades the marble quarries in the province have enjoyed a period of prosperity, but by far the most important sector of the provincial economy these days is tourism. 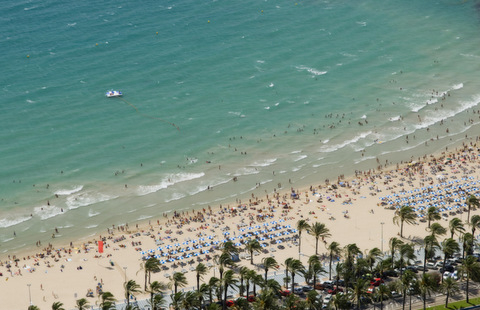 Resorts such as Benidorm became bywords for package holidays in the 1960s and 70s, and Torrevieja has joined it as one of the favourite areas for British settlers in the age of residential tourism. 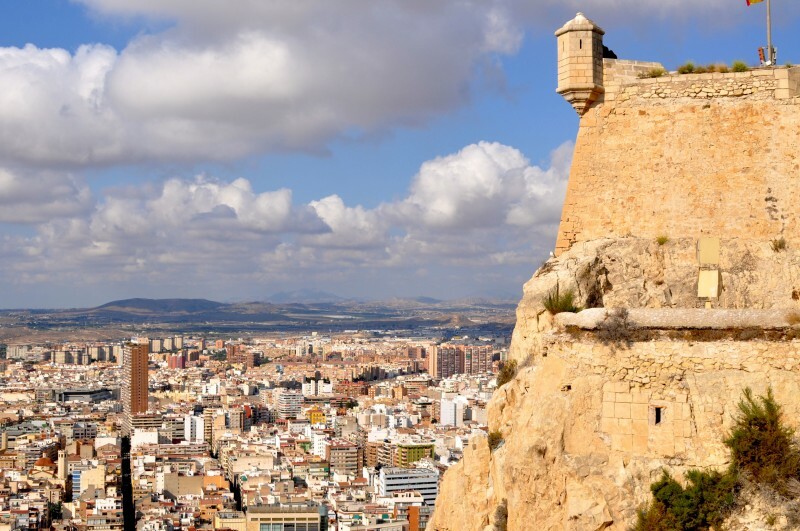 The name of Alicante itself is deeply embedded in British consciousness, perhaps because it has been the destination for so many holiday flights over the last fifty years! 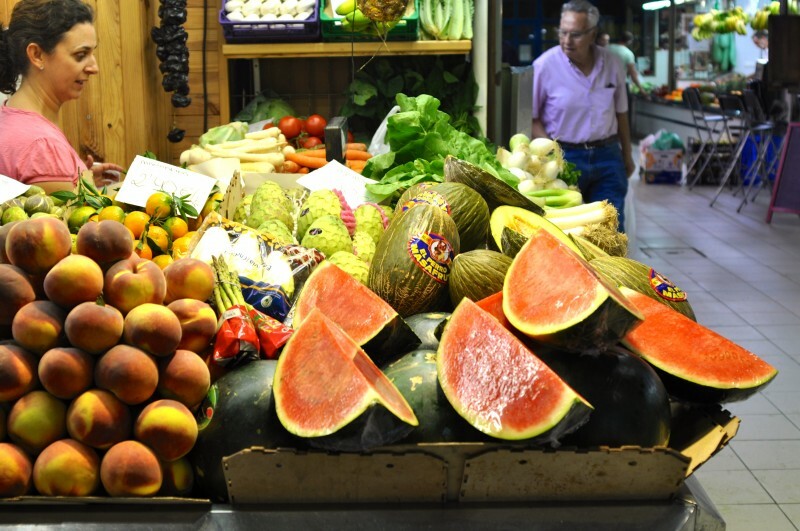 In terms of cuisine the one stand-out dish is without doubt the paella, but no gastronomic tour of the province would be complete without trying the fish, seafood and roast meat which are also typical of the area. One product popular with all Spaniards is “turrón”, a fudge-like sweet which is consumed by almost all Spanish households every Christmas, and a very large percentage of the national production comes from Alicante and the town of Jijona (or Xixona in Valenciano, the second official language used in the province). Another aspect of life in Alicante which has helped to attract so many foreign visitors is the fiestas, including the different “Moros y Cristianos” celebrations in many of the province’s towns, and the large bonfires and fireworks displays which celebrate the summer solstice on the feast day of San Juan, as well as the major sporting events both on land and sea which help to reinforce the name of the province as an important sporting centre. In all there are 141 municipalities in the province, and for many administrative purposes they are grouped into nine “comarcas”, or geographical regions. 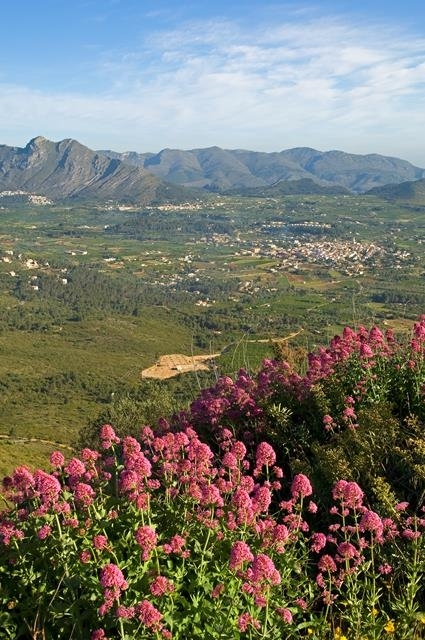 These are La Hoya de Alcoy, the Valle de Alcoy, Hoya de Castalla, El Condado de Cocentaina, La Marina Alta, La Marina Baja, El Alto Vinalopó, El Medio Vinalopó, El Bajo Vinalopó, El Campo de Alicante and La Vega Baja del Segura. Alicante province itself is one of three which make up the Comunitat Valenciana, the Autonomous Community, or region, of Valencia, the others beign Castellón province, and Valencia province. 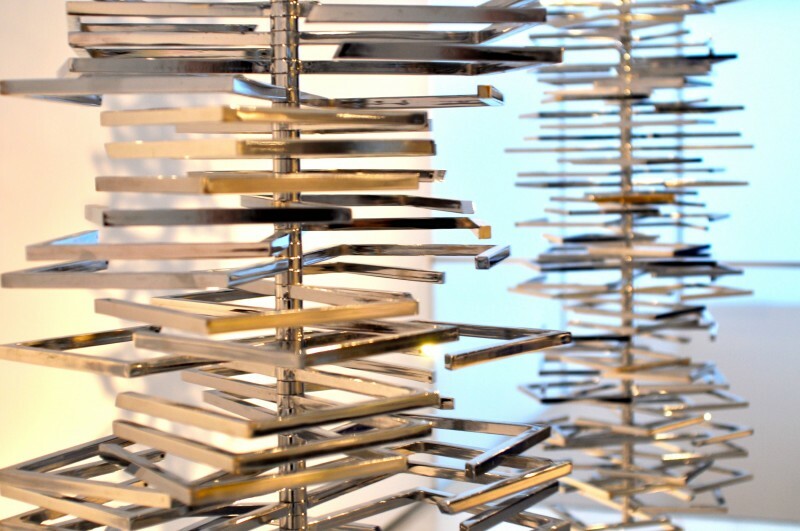 Information is presented on the site by area, as well as subject matter. Information about specific towns is being slowly amplified, and can be searched by municipality, according to the area, using the map box at the bottom of every page. Agres, Alcocer de Planes, Alcoleja, Alfafara, Almudaina, L'Alqueria d'Asnar, Balones, Benasau, Beniarrés, Benilloba, Benillup, Benimarfull, Benimassot, Cocentaina, Quatretondeta, Facheca, Famorca, Gaianes, Gorga, Lorcha/Orxa (L'), Millena, Muro de Alcoy,Planes, Tollos. Alcoy/Alcoi, Banyeres de Mariola, Benifallim, Castalla, Ibi, Onil, Penàguila, Tibi. 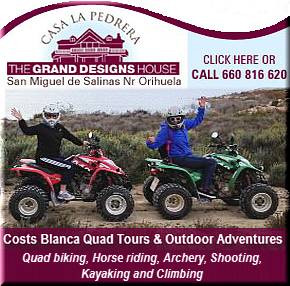 Beneixama, Biar, El Campo de Mirra/Camp de Mirra, Cañada, Salinas, Sax, Villena. Algueña, Aspe, Elda, Hondón de las Nieves/Fondó de les Neus, Hondón de los Frailes, Monforte del Cid, Monóvar/Monòver, Novelda, Petrer, El Pinoso/Pinós, La Romana. Adsubia, Alcalalí, Beniarbeig, Benigembla, Benidoleig, Benimeli, Benissa, Benitachell/Poble Nou de Benitatxell, Calp, Castell de Castells, Dénia, Gata de Gorgos, Xaló, Jávea/Xàbia, Llíber, Murla, Ondara, Orba, Parcent, Pedreguer, Pego, Ràfol d'Almúnia, Sagra, Sanet y Negrals, Senija, Teulada, Tormos, Vall d'Alcalà, Vall d'Ebo, Vall de Gallinera, Vall de Laguar, El Verger, Llosa de Camacho, La Xara, Jesús Pobre, Els Poblets. 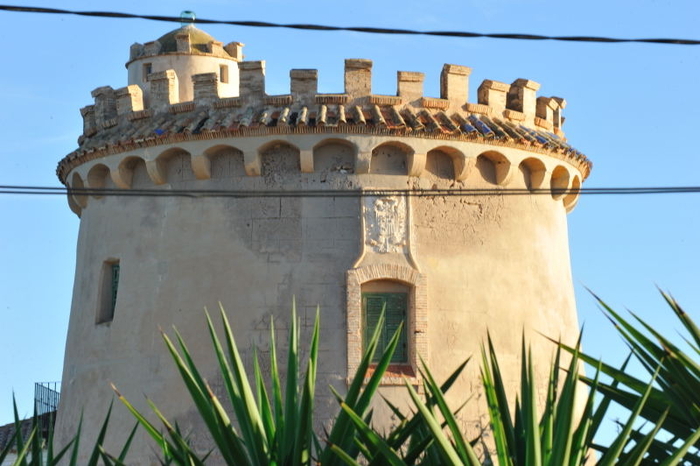 San Vicente del Raspeig/Sant Vicent del Raspeig, Torremanzanas/Torre de les Maçanes. 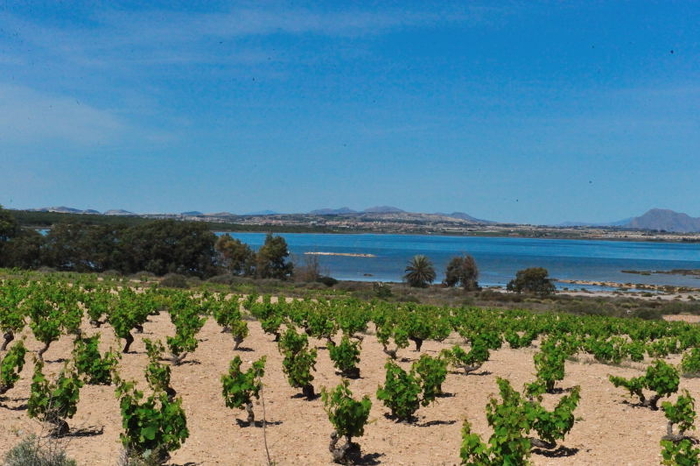 Albatera, Algorfa, Almoradí, Benejúzar, Benferri, Benijófar, Bigastro, Callosa de Segura, Catral, Cox, Daya Nueva, Daya Vieja, Dolores, Formentera del Segura, Granja de Rocamora, Guardamar del Segura, Jacarilla, Orihuela, Rafal, Redován, Rojales, San Fulgencio, San Miguel de Salinas, Torrevieja, Pilar de la Horadada, Los Montesinos , San Isidro.